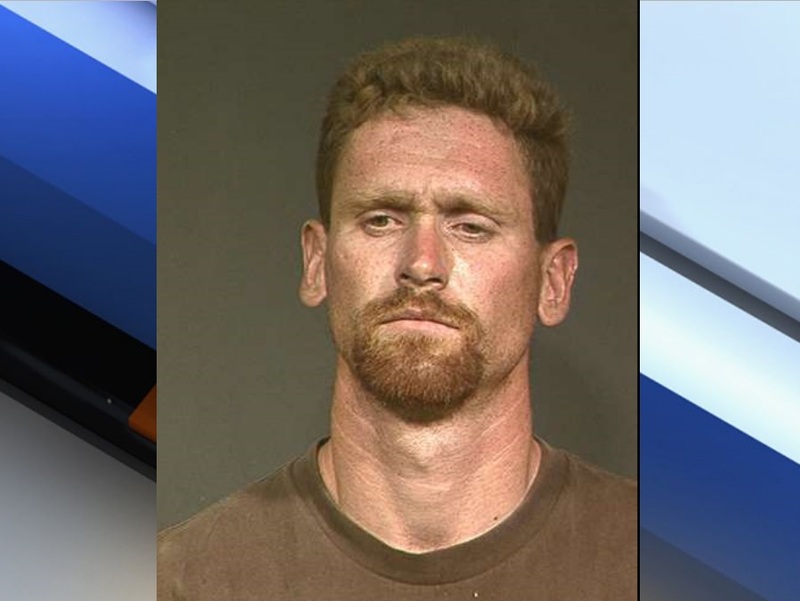 The suspect in a deadly shooting near Apache Junction on Monday morning has been arrested in New Mexico. Maricopa County Sheriff's officials say the shooting happened around 1:30 a.m ., near University Drive and Signal Butte Road. When MCSO arrived on the scene, they found a man named Gilbert Hale who was shot in a trailer. He was transported to the hospital where he died from his injuries. His girlfriend reported to MCSO that she and Hale were in bed when they heard a knock at the door. Hale answered the door and was shot. The bullet went through his bicep and into his chest. Detectives reviewed surveillance video which allegedly showed the girlfriend’s ex-boyfriend, 39-year-old Darren Franklin Johnston, as the suspect. Several people gave MCSO Johnston’s phone number. Detectives also received word from Hale’s estranged wife who told them she received a Facebook message from Johnston, saying Hale had been killed, and he was responsible. She reportedly told investigators that she knows Johnston but hasn’t heard from him in about a month. He also allegedly told her he was on the way to New Mexico to pick her up. Authorities in New Mexico tracked Johnston and arrested him at a casino near Albuquerque about noon on Monday. Johnston is awaiting extradition and has been charged with second-degree murder.